Isle of Graciosa, Canary Islands, Spain - Sea fishing guide from the rocky coast of Graciosa Island, Canary Islands, Spain. Canary Island, San Sebastian La Gomera - Our boat "Nell magic" 36" Jersey cape is full equipped for marlin and tuna fishing. Season is between March and September. Marbela, Malaga - Deep sea fishing, bottom fishing, Big game fishing and trolling coastal are especially fun and productive in the warmer months. With fishing trips we will have fun and not only prove to bring a good catch ... as it is also ideal to relax, enjoy a nice cruise or a swim in warm waters and clean. A day fishing on the sea...is a great day ! Come fishing in Barcelona, Spain! 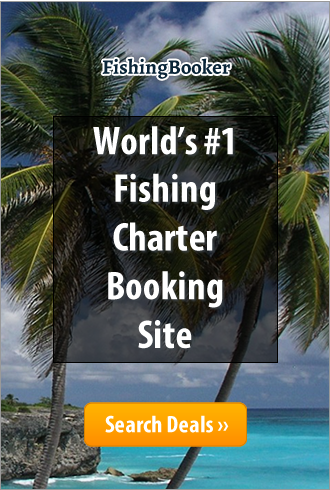 Ibiza - Charter Fishing service based in San Antonio,Ibiza. English skipper --- all tackle and bait supplied.